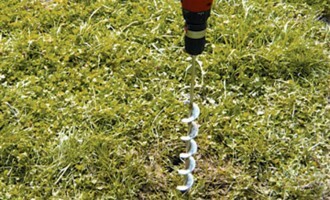 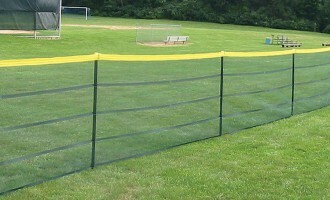 A great option from 2 rows to 10. 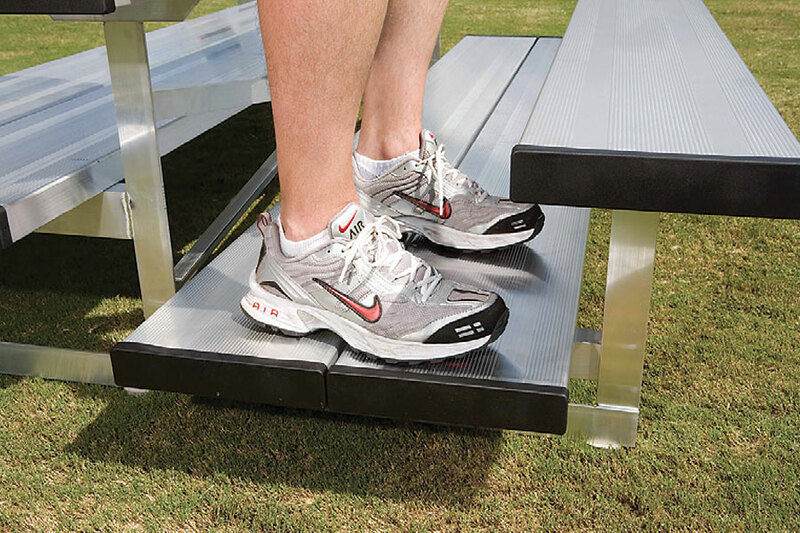 Bleachers are available with 10″single or 20″ double foot planks as indicated. 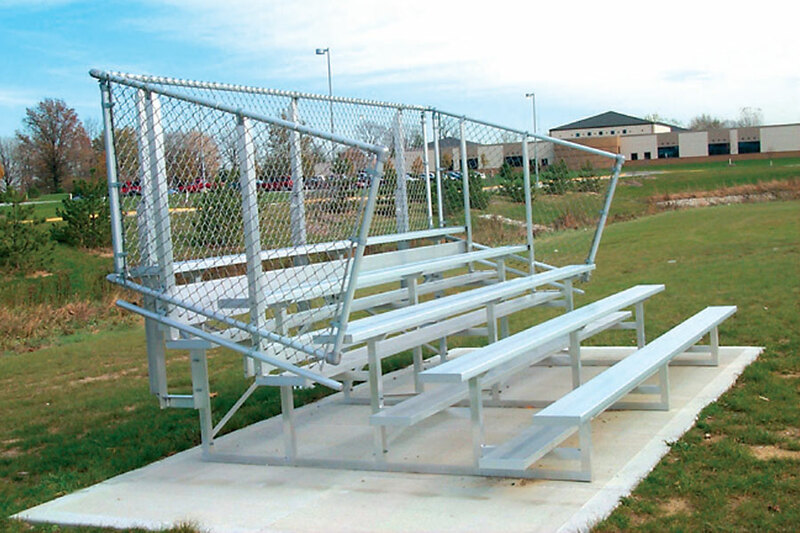 Contact us for 8-row and 10-row bleacher options. 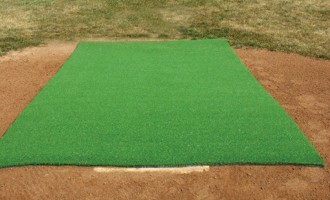 A great option from 2 rows to 10. 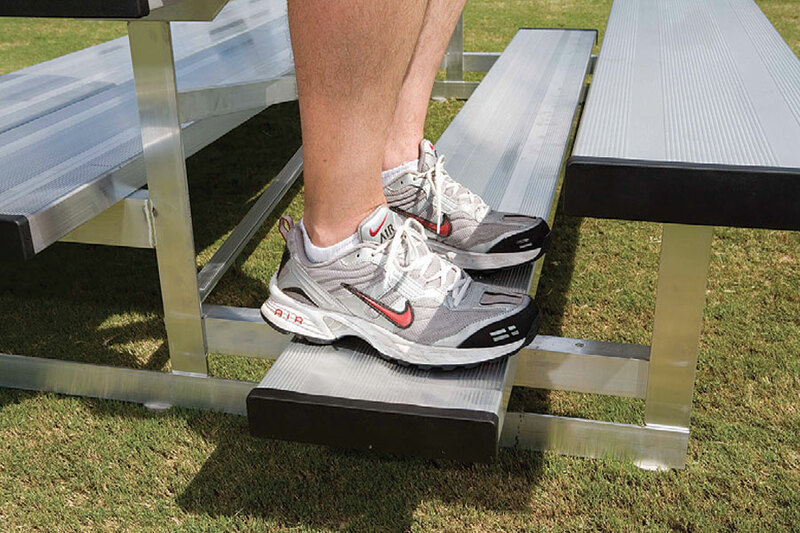 Bleachers are available with 10″ single or 20″ double foot planks as indicated. Colored bleachers include colored seat planks only (contact us for pricing and color selection). 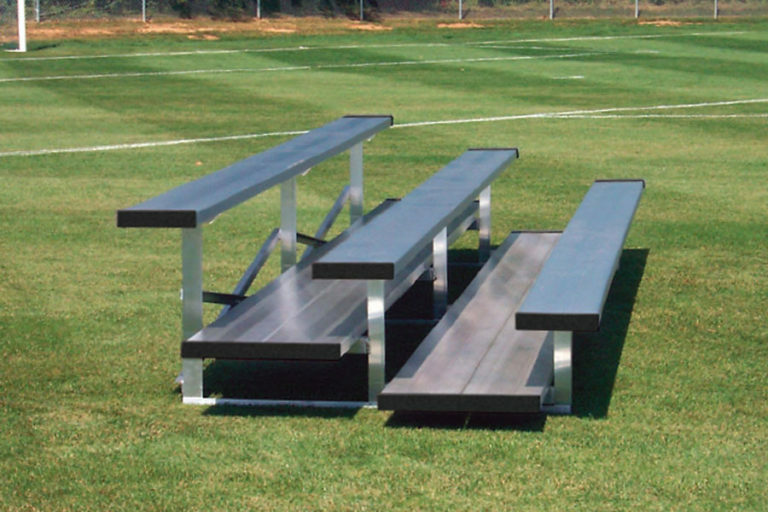 Contact us for 8-row and 10-row bleacher options.